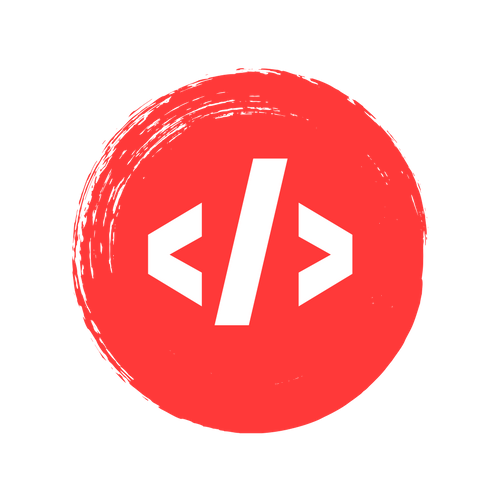 Mobile centric web design and development, as well as mobile technology like native apps and hybrid apps. We have a lower cost option for those small-to-mid-sized businesses operating on a limited budget. These amazingly beautiful and highly functional native apps are perfect for restaurants, bars, spas, barber shops, hair & nail salons, etc. and are full of great tools and options. Whether you’re a Fortune 100 company, a small parts manufacturer, or somewhere in between Enterprise resource planning (ERP) is a necessity to ensure the integrated management of core business processes is efficient and scalable to your particular need.  Agent Beta can consult, install, and or migrate your current, or new, ERP system.